Hey, Emily! 👋 What's your story? Emily has been doing the type 1 diabetes thing for almost 20 years. On top of that, at the age of 18, she was diagnosed with Rheumatoid Arthritis. She'd been successfully managing her diabetes for a while, but it was her RA diagnosis that was life-altering. Emily was handed a prescription for weekly chemotherapy and told to take Vicodin as needed. After a month of this treatment plan, Emily quickly realized she was not truly living anymore, and her illnesses had completely taken over her life. Months of her own research resulted in a complete lifestyle overhaul, which lead to a life free of Rheumatoid Arthritis. Emily life's mission is to help others like her realize that a diagnosis is not a death sentence, but a chance to become your happiest and healthiest self. 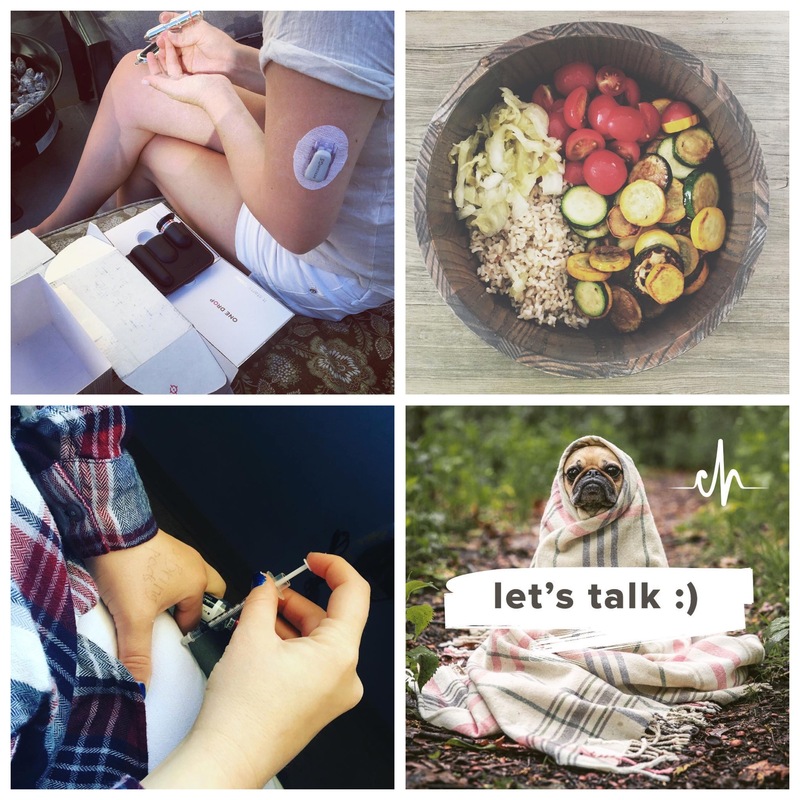 Emily founded Chronically Healthy: an online community of people with invisible illnesses (like diabetes, celiac disease, PCOS, chronic pain). Not only is it a support system, but also a place where Emily offers counseling and guidance through personal programs & training. Not only that, but Emily also offers tons of insight & information on her blog. This post is a particular fave of ours. She also has great recipes & features of other diabadass ladies on the blog, so be sure to explore it all! Emily also offers support, advice, and awesome nuggets of knowledge on Instagram & YouTube. Her light & positivity are super empowering & inspirational. This female entrepreneur is a total top-notch diabadass!